This page will get you started. The New York Times profiled the Tusheti Network Project, a solar-powered wireless network that brought broadband Internet access to Tusheti, a beautiful but very remote region of the Greater Caucasus Mountains in the Republic of Georgia. The work was extra challenging thanks to the difficult terrain and unwieldy nature of loads that had to be brought up by packhorses. Read the Tusheti Case Study to learn more about the project, which aimed to provide a way for the people of Tusheti to build opportunities while preserving their local heritage, traditions, and ways of life. More and more people are keen to deploy community networks. We know from our partners that this takes some time and energy to work with and build the local community. 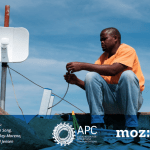 Read the first ever report on community networks in Sub-Saharan Africa, Supporting the Creation and Scalability of Affordable Access Solutions: Understanding Community Networks in Africa. 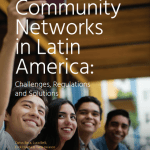 We recently published the study about the Community Networks in Latin America, together with our partners: Community Networks in Latin America: Challenges, Regulations and Solutions (Spanish version here). The purpose of this study is to highlight the potential of community networks and to point out the regulatory elements that might optimize their development. The Internet Society is supporting the creation of local community infrastructure to create a self-sustainable community network that connects the villages of El Cuy, Aguada Guzman, and Cerro Policia. Planning, installation, and operation will be discussed, agreed to, and led by the local community. 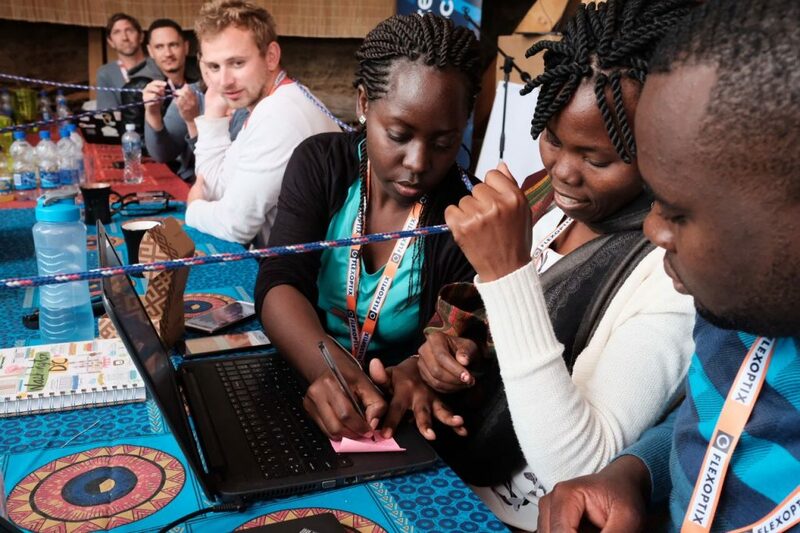 The Internet Society is supporting the nongovernmental organization Murambinda Works to build a wireless network to connect schools, health centers, and commercial centers. We have conducted a site survey with the team and are working on plans to deploy with the Murambinda team. The Internet Society is working in cooperation with the Kyrgyzstan government, the regulator, the ISP community, the ISOC Kyrgyz Chapter, and civil society and academia to identify a community in need. We expect to see deployment plans firm up soon. Stay tuned! 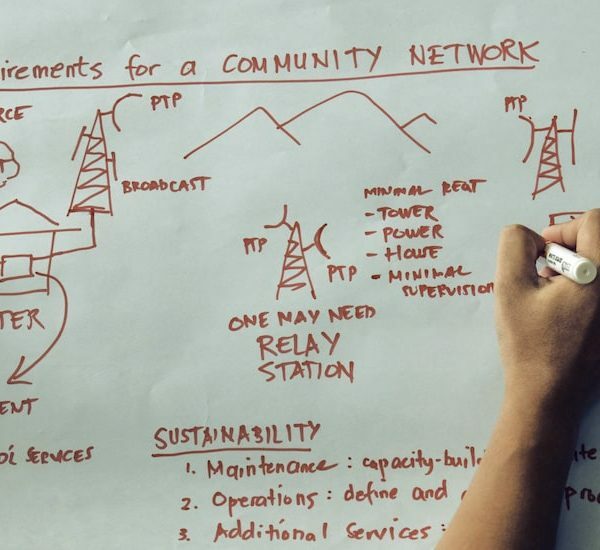 Community networks provide a sustainable solution to address the connectivity gaps that exist in urban, remote, and rural areas around the world. In Africa, where these gaps are more evident, a recent survey was able to identify 37 community networks initiatives in 12 African countries, of which 25 are considered active. Third Summit on Community Networks in Africa was held from 2 to 7 September 2018, in Wild Lubanzi Trail Lodge, Eastern Cape, South Africa. 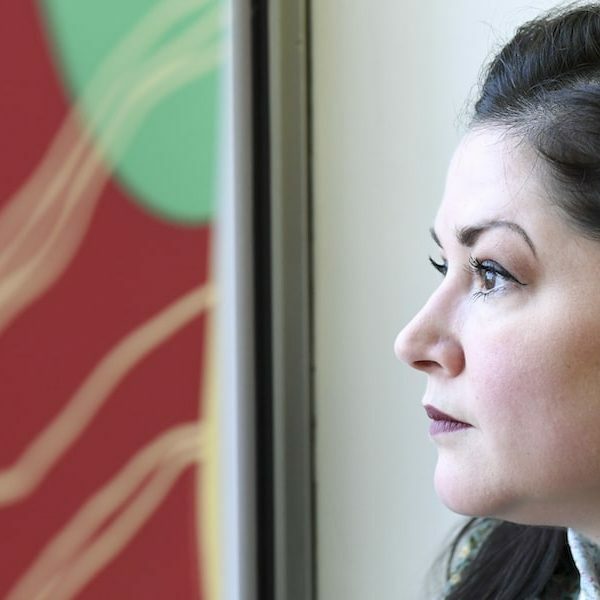 The Indigenous Connectivity Summit is a unique event that focuses on ensuring Indigenous communities can connect themselves to fast, affordable and sustainable Internet. 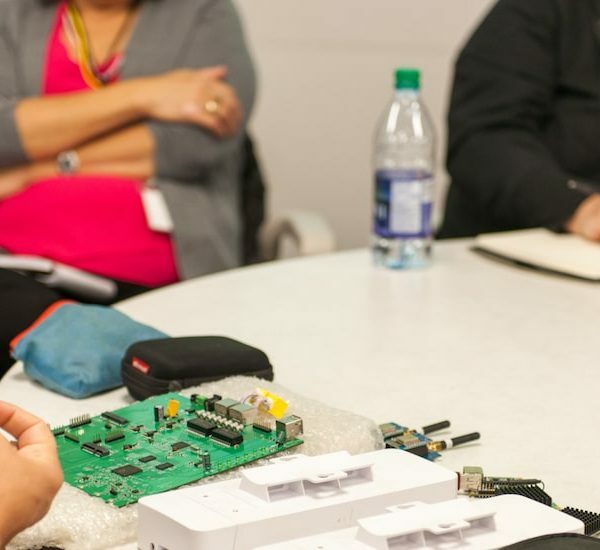 Themed on connecting the last 1,000 miles, this year’s event in Inuvik, Northwest Territories will highlight unique northern connectivity challenges and showcase success stories of Community Networks around the globe to help inspire solutions to improve Internet access for all. We’ll also explore themes including community development and sustainability in a two-day series of panels, presentations and discussions. Here are some of the amazing community networking projects and partners we work with around the world that connect communities. We support them through direct project funding, small fellowships, grants, and joint training events. Our mantra is For the Community, With the Community, By the Community. See the map of the countries we are currently working in or supporting projects in! APC has been involved in community networks around the world for over a decade, and are key partners. Subscribe or read online the APC monthly newsletter with news and information around community networks and local access. Read about the launch of the 2018 edition of GISWatch on community networks at the IGF. See also the new report on Community Networks in Latin America, published in collaboration with APC, FGV Direito Rio and Redes por la Diversidad, Equidad y Sustentabilidad A.C.
Internet Society has partnered with COMSATS Internet Services to connect a rural community near Multan city, in the Punjab province. 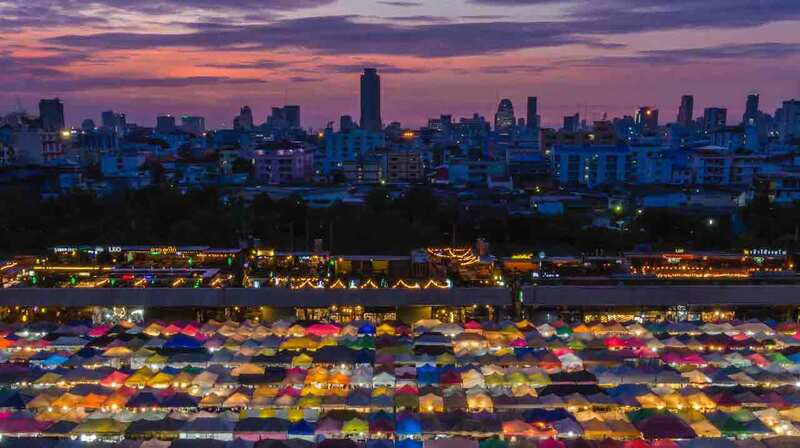 The project includes deployment of a wireless network together with training for the community that will enable users to access the benefits of the Internet, providing them with opportunities for social development and inclusion. India DEF and the Internet Society created the Wireless Communities Project (W4C) nearly eight years ago. 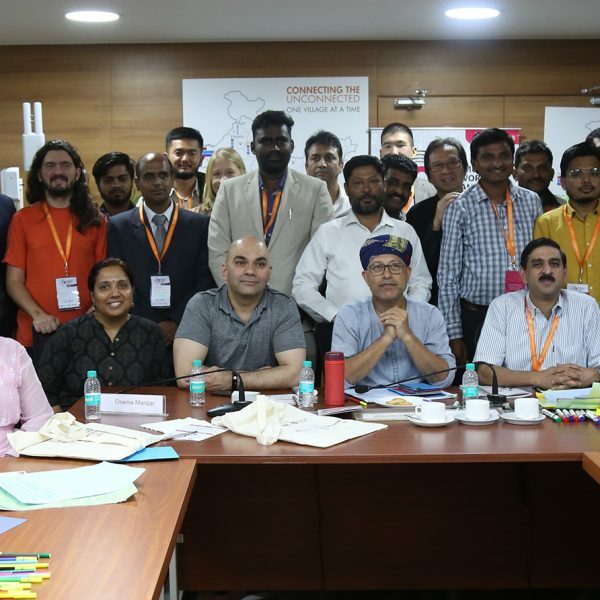 What was once a “back of the napkin” idea turned into real projects in India led by the excellent team of experts and partners at DEF and in partner locations. Please see DEF-ISOC report on community networks in India and recommendations to assist their development. Guifi.net is a bottom-up, citizenship-driven technological, social, and economic project with the objective of creating a free, open and neutral telecommunications network based on a commons model. 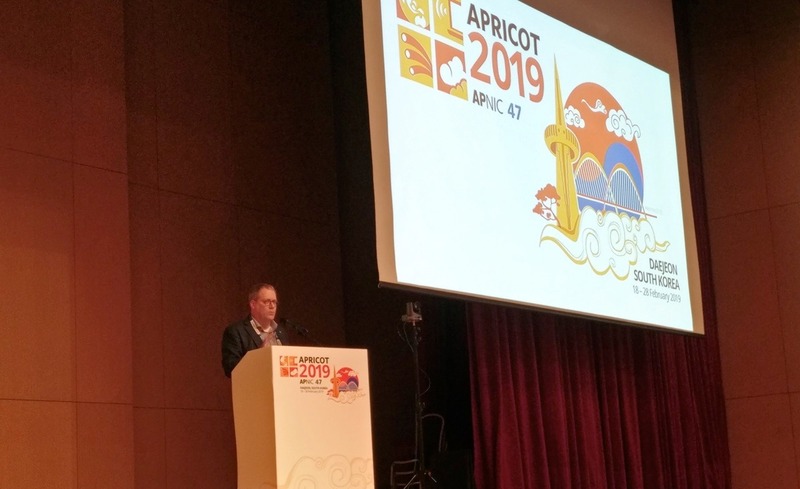 ICTP has worked with us on network training and installation as well as new tools for network development. Marco Zennaro and Ermanno Pietrosemoli recently helped with training, a hands-on lab, and installation for Tunapanda in Nairobi, Kenya in May. Nepal Wireless Project is a non-profit initiative located in the remote rural areas of Nepal. It was started in 2002 to bring communication services to the villages of the Myagdi district and to find ways to bridge the digital divide between the urban and rural areas of Nepal. Some projects are in urban under-served areas of developed countries. Read more about this project led by some of our NY Chapter members and also supported through our Beyond the Net Grant Programme. Rhizomatica began in 2009 as a quest to make alternative telecommunications infrastructure possible for people around the world dealing with oppressive regimes, the threat of natural disaster, or the reality of living in a place deemed too poor or too isolated to cover. 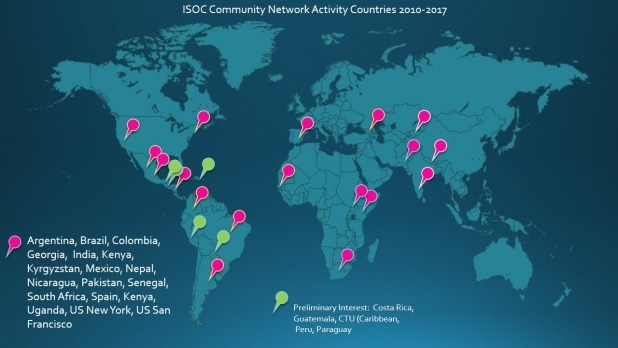 The Internet Society supports their efforts in Central and South America to develop networks to connect more people in Mexico, and Central and South America. SF-Bay Area Chapter’s project,”Bridging California’s Rural/Urban Digital Divide with Mobile Broadband“, is collecting data on mobile broadband performance in rural areas and comparing that performance to what mobile providers are claiming they’re delivering. Data collected will help drive policy to get rural areas more affordable, robust and reliable access, which is crucial for AgTech solutions and for driving the rural economy. Zenzeleni is an emerging umbrella body of community telecoms organisations, inspired and led by Zenzeleni Networks Mankosi, the first telecoms co-op. 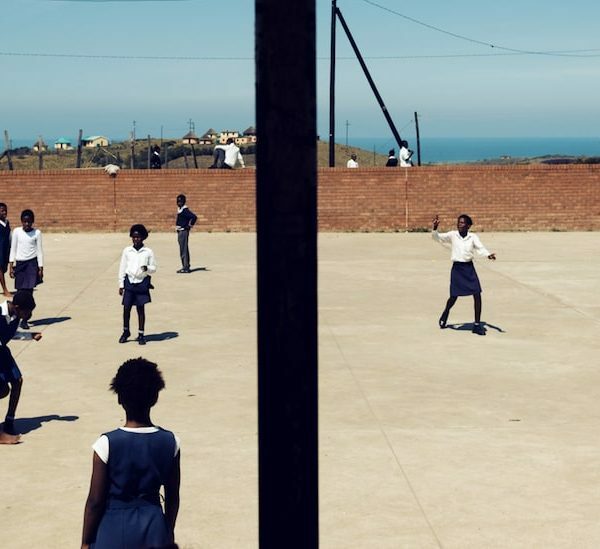 The team at Zenzeleni has come up with community-driven efforts to connect people in the Eastern Cape. 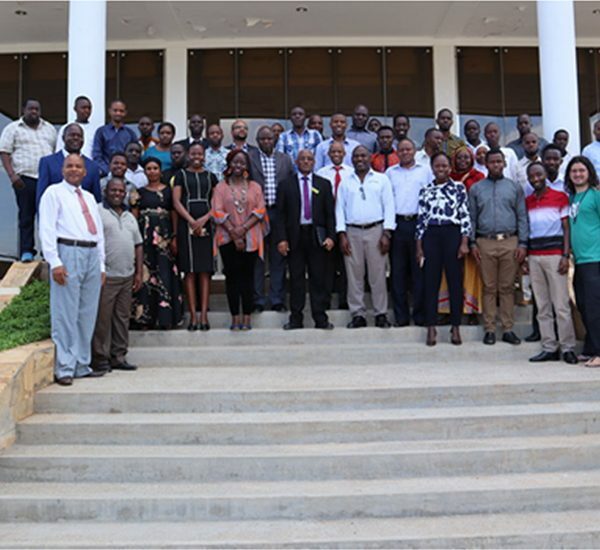 They also have shared their expertise at training activities and assisted the Internet Society with a new report called Supporting the Creation and Scalability of Affordable Access Solutions: Understanding Community Networks in Africa.